Can you apply for finance after a liquidation? Are you concerned that if you choose to liquidate your company that you will struggle to apply for finance in the future? In general the answer to this is no, you won’t, but it does depend on your personal financial situation when you put in an application for finance. When you are a director of a company that has been liquidated there will be a record of this and it will be flagged on your personal credit file. You will be questioned around what caused your company liquidation when you apply for finance, and while this does not mean you will be refused finance you will need to explain the circumstances around the liquidation. Sometimes you will need to apply for finance at a lender that costs more but is also more willing to lend to you. 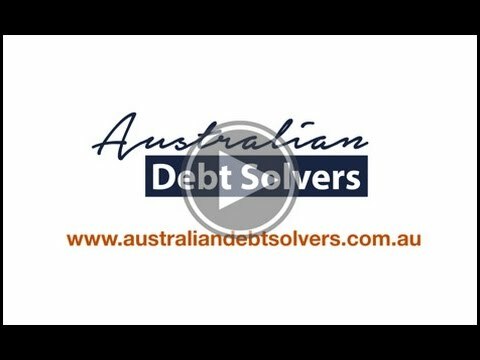 Any finance you apply for once you have liquidated your company will hinge around your financial situation at that time, so by contacting Debt Solvers as soon as you become concerned about insolvency and liquidation you will get the expert advice and help you need to quickly resolve your financial situation.